Flugauto is a B2B logistics company with the vision to revolutionize how cargo moves by providing air transportation for industrial applications and enabling instant-access to cargo for everyone, everywhere. We offer businesses that want to transport cargo the benefits, speed, and access to a helicopter, but at the price point of a car. To achieve this, we leverage our proprietary drone technology, which is capable of carrying up to 226 KGs in cargo weight, over a distance of 240 KM. 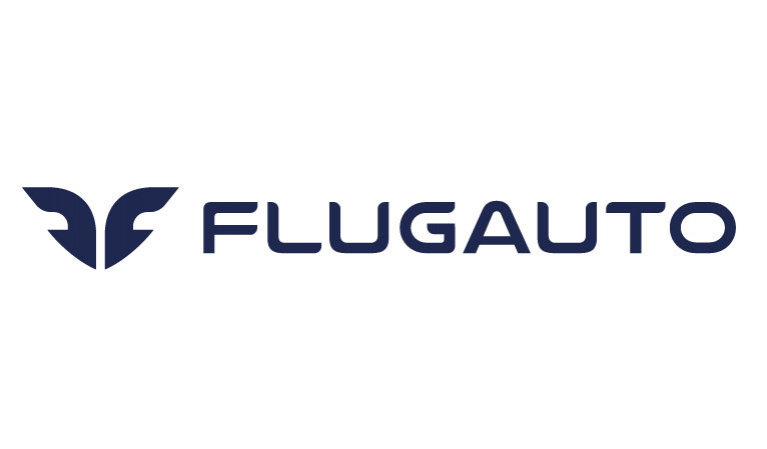 Flugauto launched a year ago, raised $1million seed funding, signed 2 MoUs and developed a fully-functional scaled prototype, and now preparing for customer pilots.